2008, Steve Jobs walks on to the stage with a paper envelope in his hand and then he pulls a laptop out of it and calls it ‘MacBook Air’. It was a moment in time when the world of technology got stunned by the ingenuity and craftsmanship by one of the mot prolific and innovative companies in the world, Apple. 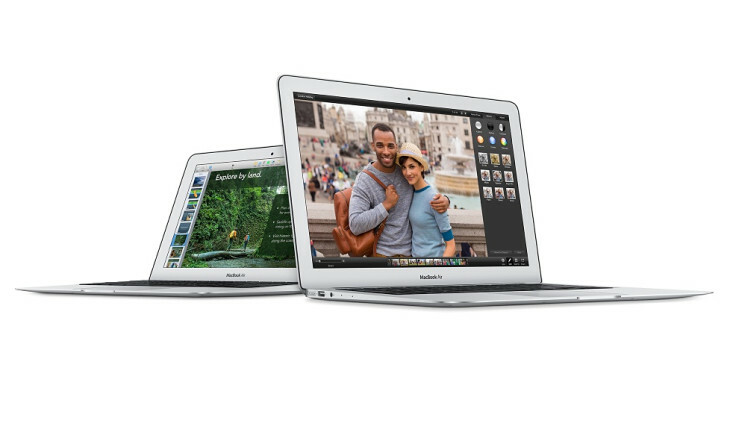 MacBook Air took the world by storm. 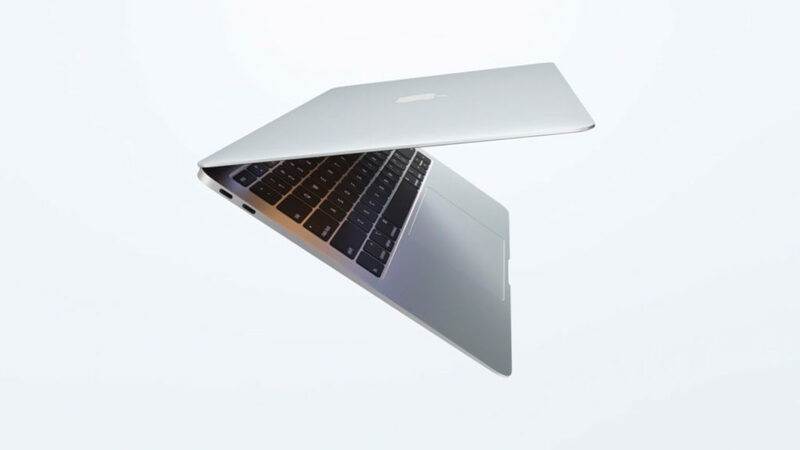 The thinnest and lightest, made out of single piece of Aluminium and revolutionary uncased SSD flash storage and on top of that, it was the most affordable MacBook ever and it sold like it granted wishes. And after 10 whole years, Apple decided to revisit and reintroduce the MacBook Air by today’s standards and man have they delivered. A long awaited product loved by all, has finally returned. 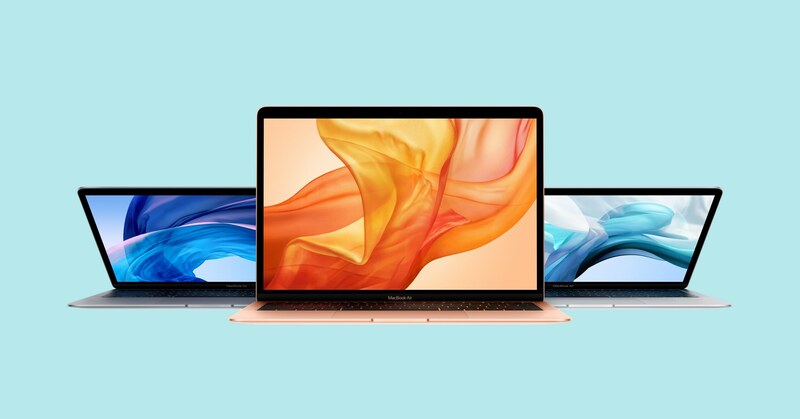 Many thought that it was not going to happen after Apple launched their new MacBooks and soon after with their 13″ MacBook Pros the hope almost vanished. So, when the rumors started flying around about the new Air, people got excited. Apple unveiled the 2018 Air on October 30, 2018 and immediately received a loud cheer. A 13.3″ Retina Display model with thin bezels and the same iconic look was a sight for sore eyes. This product carries a lot of resemblance to it’s predecessor when closed but a lot of subtle changes to the exterior makes it look almost retro-modern, in Apple terms of course. 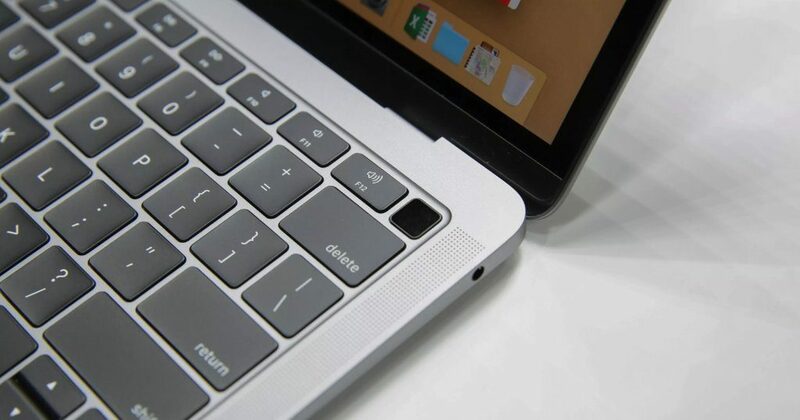 Gone are the USB-As and You have two USB-Cs on the left side of the laptop while the right side supports a 3.5 mm Headphone jack and that’s it. It’s not much for sure but the Air was never geared towards heavy users, but casual consumers and students. As the new MacBook Air makes a name for itself, it is interesting to see if Apple will keep the MacBook in their notebook lineup since price wise MacBook Air and MacBook both are very competitive but the Air has much better specs : 13.3” Retina Display, with the 8th generation Intel processors with Turbo Boost up to 3.6GHz, better 2133MHz LPDDR3 RAM, 2 x USB-C 3.1 Gen 2 with Thunderbolt 3 slots, newer generation of keyboard switches, Touch ID, Intel UHD graphics 617, better front facing speakers and 12 hours of acclaimed battery life. And if that’s not enough, then how about the entire Air is made with 100% recycled aluminum and now you can choose between three beautiful colors from Gold, Silver and Space Gray. Many revisits to original masterpieces don’t always go well in terms of reception by consumers. But I can say this with confidence, that Apple MacBook Air 2018 is a master piece and a much needed refresh to perhaps the most popular Apple computer of all time. Apple listened and gave us everything we asked for, some may argue that it’s missing this or that, but for what MacBook Air was about when it was originally unveiled back in 2008, the new version delivers on that promise.